Forty Winks - Natural Latex Mattress Store Rutherford NSW. If you are looking for great sleep experts and great quality mattresses, you most certainly should check out Forty Winks Rutherford. 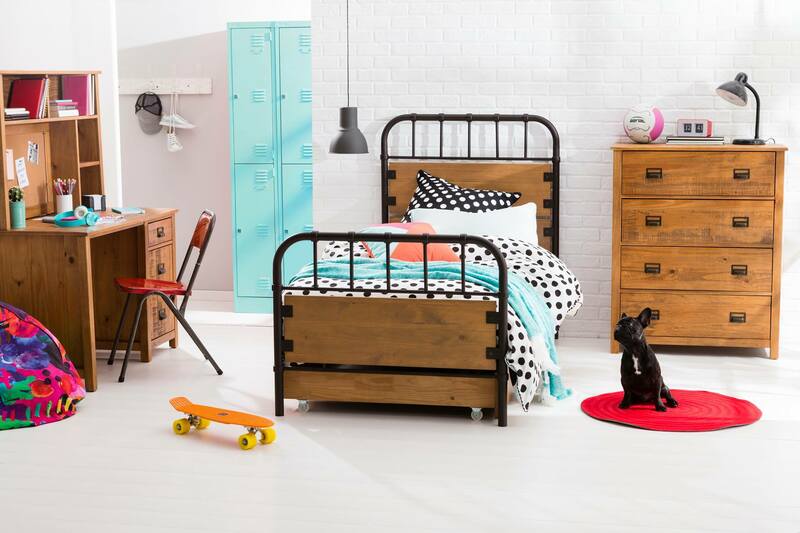 Forty Winks is the largest Australian bedroom furniture retailer. Forty Winks has 100 stores scattered all across Australia. This particular store is located in Rutherford, in the beautiful province of New South Wales. Forty Winks has in total of 30 years of experience in providing their clients with great customer service and the highest quality products. Forty Winks offers a wide range of mattresses, beds, bedroom furniture, children’s furniture and other bedroom accessories. A true exception in their services lies within their employees. Every staff member working for Forty Winks undergo a regular industry product training. Every employee is a true industry expert and they will be happy to help you any time. You are very welcome to find your local Forty Winks store. In fact, when you visit Forty Winks store, don’t forget to ask for your personal sleep expert. Employees at Forty Winks will be happy to help you in choosing the right product for you. If you prefer online shopping, you can visit the Forty Winks website online. They have an extremely easy to navigate and well maintained website. 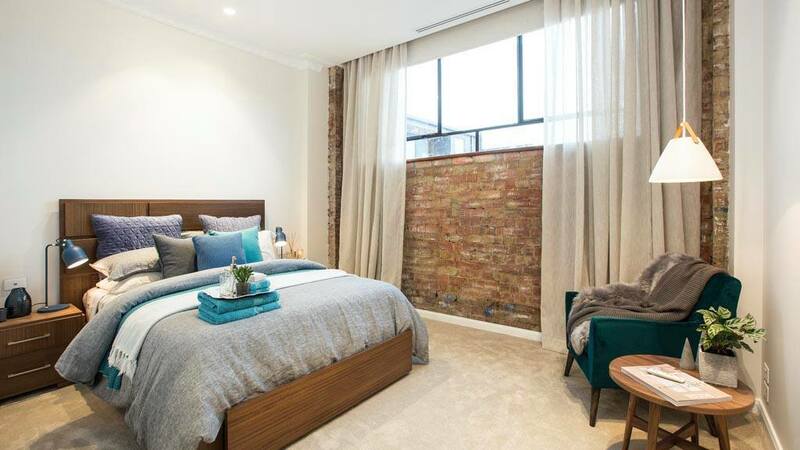 You can choose your preferred products based on criteria such as preferred bedroom, brand or a product. Within just a few clicks you can order your furniture online and it will be delivered at your doorstep. Among the many different mattresses sold at Forty Winks Rutherford, the latex mattresses are with Vita Talalay inside. Vita Talalay produces only 100% pure natural latex materials. The products include natural latex mattresses, latex pillows and latex mattress toppers. Natural latex mattresses are very durable, breathable, hypoallergenic and feel soft yet supportive. Also, latex mattresses will keep you cool during summers and warm during winter. Sleep healthy with Vita Talalay.